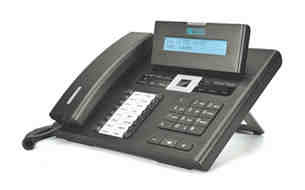 The Matrix Eternity PE Phone System is the very first true Do-It-Yourself system. It has no installation costs and can be reprogrammed out of the factory whenever customers need and in whatever they need it to be. More information about the DIY phone system can be possible through email and call. The shipping is also free wherever you are in Australia. What is Digital Key Phones? The Digital Key Phone, also known as EON, is an easy-to-use, feature-rich and flexible device, capable of supporting a host of additional features. 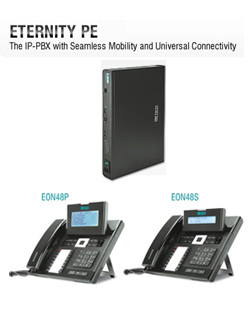 This capability provides its users quick access to all the functions of the IP-PBX with a simple touch of a button. 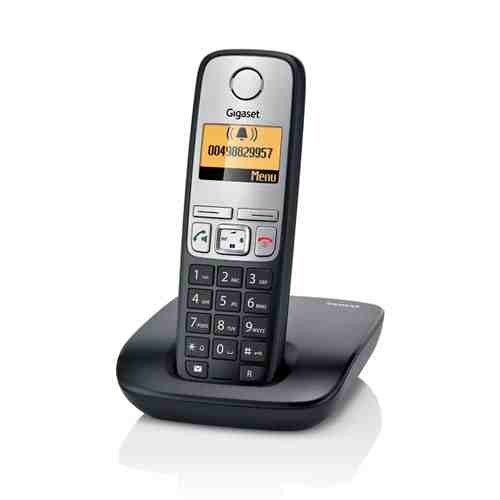 The Matrix Digital Key Phone is available in three models, including EON 48P, EON48S, and EON42S. They are available in either black or white and can be used in any variant of ETERNITY from PE to GE and to ME. Matrix has over 500 channel partners all over the world including Africa, Asia, Australia, Europe, Middle-East, North America and South America. The company was able to gain the trust and loyalty of its customers through the years, considering its extensive network and its international reach. In addition to that, the company has also received prestigious international awards for innovative products. The Telephonesonline Pty Ltd offers high quality but low cost telecommunication products, including phone systems and handsets. The company values its customers and the agreement that both parties enter into when purchases are made, and this is what makes the company a premier and topnotch one in the industry. Telephonesonline offers an open approach to its customers. It is open to queries and answers them as prompt as possible. With quicker response, the company believes that customers will know quicker what they need and so the company would also be able to tell the solution that will be ideal to the company’s situation. From refurbished phones to new and advanced phone systems, the company offers variety of products for all kinds of customers. Customers can simply call the company or send a message. If not, they could also visit one of its offices. One of which is the Sydney Office located at 73 Victoria St. Smithfield NSW 2164.